Henry Cavill « Midlife Crisis Crossover! 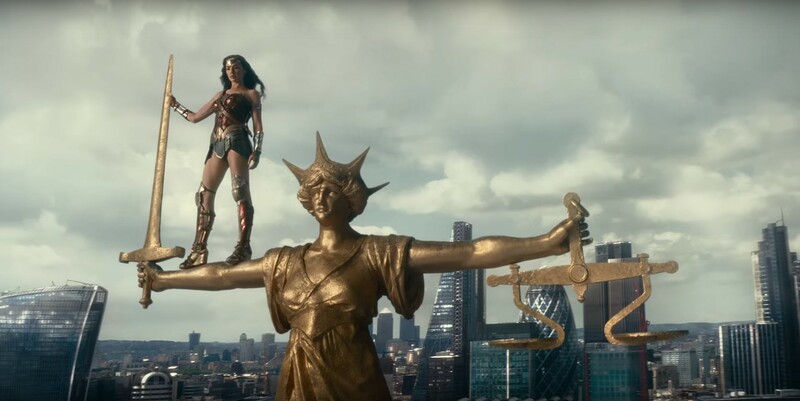 An optimistic Wonder Woman is already scouting locations for the Hall of Justice. Midlife Crisis Crossover calls Justice League “Not Remotely the Worst Film of the Year!” I mean, y’all do remember 2017 spawned another Transformers sequel, right? As a comics fan for nearly forty years, I’m not among those with unconditional love for every project with the DC Comics imprimatur on it, but their creators have made cool things over the decades. I found Batman v. Superman: Dawn of Justice the Worst Film of 2016, but The CW’s The Flash is my favorite current TV show, and I thought more highly of the first half of Suicide Squad than many people did. In comics I found the New 52 reboots largely dreadful, but love that “Rebirth” brought Christopher Priest’s Deathstroke and Gene Luen Yang’s New Super-Man into the world. The Flash was among the first super-heroes I ever followed monthly beginning at age 6. When I started making up my own super-heroes circa age 9, Cyborg was among the first ones I ripped off. But I pledge unquestioning allegiance to no fictional characters. I fully expected Justice League to be an enormous waste of time that would have me nitpicking and raging for hours, given: (a) the departure of director Zack Snyder under tragic circumstances; (b) that former Marvel movie overseer Joss Whedon, the opposite of Snyder on every conceivable level, had been tasked with stitching together the pieces; (c) that Warner Brothers executives had demanded nearly a third of the movie be chopped out to enforce a shorter running time for reasons of greed; (d) they were trying to foist a redundant Flash on us despite the ongoing awesomeness of Grant Gustin; and (e) it’s mostly from the makers of Batman v. Superman. That’s a lot of strikes even before getting to the plate. Honestly? It wasn’t that bad. In fact, I’ll go on record here and confess I wouldn’t call it “bad”. Which grim-‘n’-gritty breakfast mascot’s product do you think should win: Batman Chocolate Strawberry cereal or Superman Caramel Crunch cereal? Both are real things now in stores, and they’re banking on this movie to sell them somehow. After seeing Man of Steel today, that sweeping statement occurred to me and required two minutes’ worth of thought to confirm. It helps that I’ve seen all six of director Zack Snyder’s feature films to date, even the animated ones. Of the other five: Dawn of the Dead was not bad for what it was — arguably his second-best, but not quite essential. 300 broke visual ground and set new standards for faithfulness in graphic-novel-to-movie adaptations, but makes me snicker in a few extraordinarily hammy spots. I’m glad someone finally adapted Watchmen so we could all say it’s been done and move on with our lives, but its brazen attempt to do for super-hero movies what the original miniseries did for super-hero comics didn’t have nearly the same intellectual impact or coherence. Legend of the Guardians: The Owls of Ga’Hoole admirably demonstrated the visual techniques of 300 for an all-ages audience, but was incomprehensible unless you’d read the entire book series beforehand and could spot the dozens of pages’ worth of vital backstory that was excised for the big screen. (Thankfully my son was a fan and explained the crucial omissions.) And Sucker Punch was a skeevy, disjointed orphanage for outlandish sci-fi skirmishes that had apparently wandered away from the nonexistent movies that spawned them. 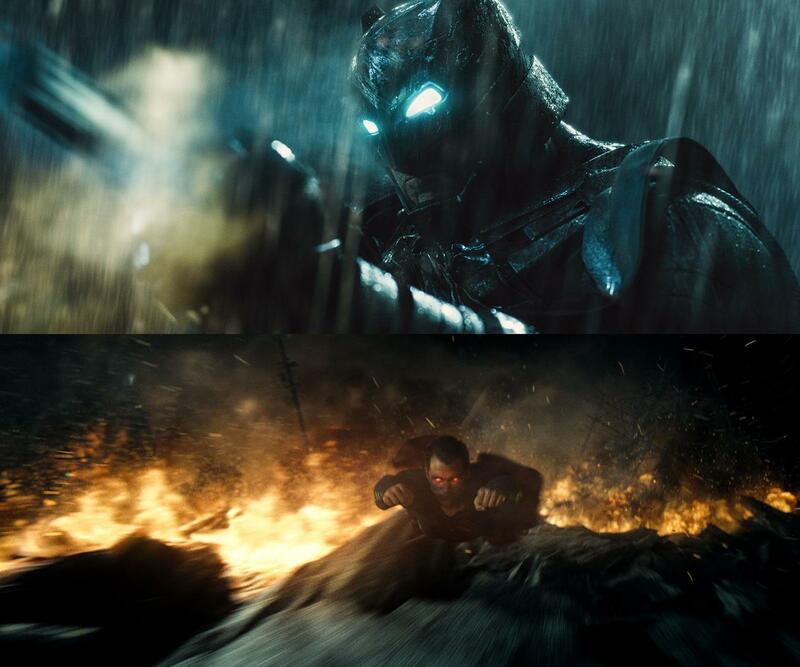 In comparison to the rest of the Snyder oeuvre, Man of Steel stands tall as his boldest achievement yet. 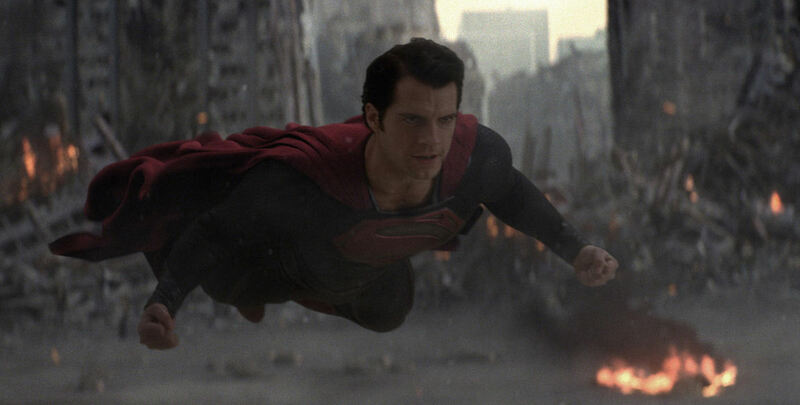 Will “Man of Steel” Be the First Good Superman Film Since Jimmy Carter Was in Office? 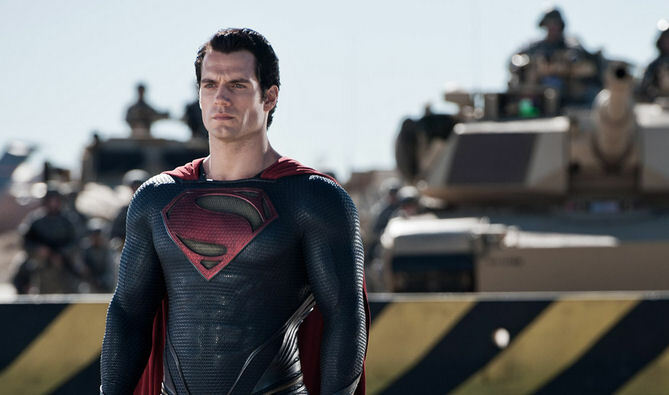 You’ve seen the newest trailer for Man of Steel that was just released Tuesday evening, right? The one labeled as “Trailer #3”, with lots more Jor-El in it? At least once? No? Really? No one mentioned it in your social circles? 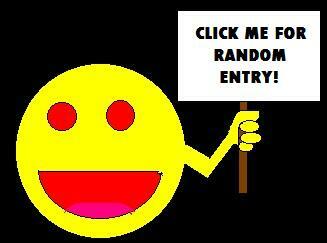 Do you believe in watching movie trailers online? Is your Internet connection above 56K? You don’t hate super-hero movies, do you? Not that I wouldn’t respect that, mind you. My oldest relatives aren’t super-hero fans, either. I’ve included it at the end of this entry, just in case. See, I even saved you a few seconds of Googling.